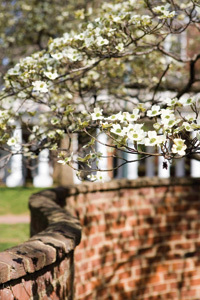 We headed south for Spring Break — not to Florida, instead we went to Jamestown, Williamsburg, and Monticello. As most of you know, I grew up in the South and there are a few things I miss tremendously — BBQ and the Spring are at the top of my list. There is no other place in the world as beautiful as the South when the Azaleas, Redbuds, and Dogwoods are in bloom. It is a sign of Easter and the arrival of Spring. The Dogwood is one of my favorites due to the history of its attributes. It was a story that I learned as a child and has always been enduring to me. True or not, religious or not, it is a keeper and one to share — especially at Easter. 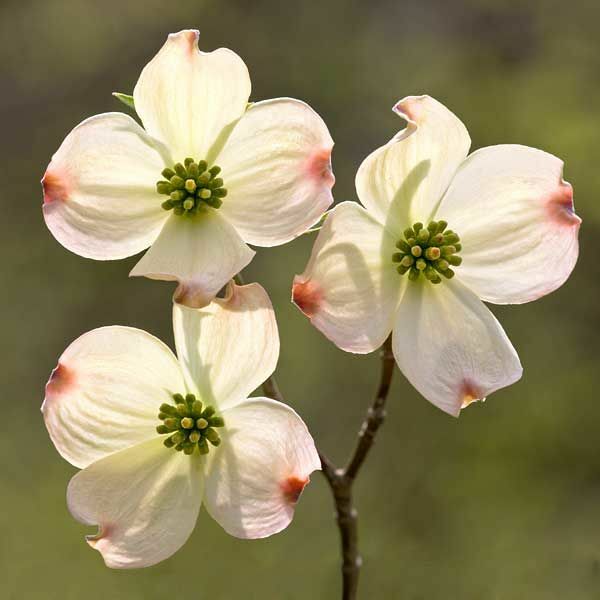 Four petals of the Dogwood flower are meant to symbolize the cross to which Jesus was nailed. When the petals fall away, you’ll find a crown of thorns, just like the one placed on Jesus’ head. On the end of each delicate petal, you’ll see a dent where the nails pierced His hands. The dents are even tinted read. This is meant to represent Jesus’ blood. Our visit was filled with beautiful landscape and wonderful memories from my childhood as we discovered the history of the beginnings of our great nation. Our ancestors were tenacious, unbelievably strong, and sacrificed much for the place we call home… America. God Bless America, You and Your Family on this Easter Weekend!